•Helps fade red marks from past breakouts. •New Look. Same Great Formula! •Gentle formula won't irritate eyes. 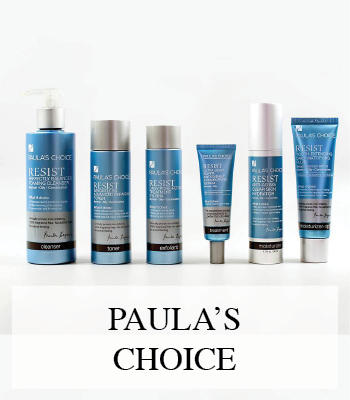 Earth Sourced by Paula's Choice is a skin-care system that contains only natural ingredients with research proving they have superior benefit for skin.